A new initiative gives PJ Library families grants to run their own programs. What would you do if you were given $150 to create a Jewish experience? How about holding a themed Shabbat dinner with friends? Something for kids, like a Prince of Egypt Passover screening? Or an event tailored for adults, like a Shabbat morning hike on a mountain trail, followed by a bagel lunch, or planting trees on Tu B’Shevat? PJ Library families that come up with ideas for creating Jewish experiences are eligible for a $150 grant from the Jewish Federation of Greater Seattle to make their ideas happen, courtesy of the Harold Grinspoon Foundation. “All you need is an idea, a few friends, and the drive to do it yourself. Just imagine how big an impact a lot of small Jewish experiences will have on the community,” says Nancy Greer, Federation president and CEO. Grant criteria? All you have to do is involve two other families in your planned experience in addition to your own. The others don’t have to be other PJ Library families. The $150 grant program responds to a clear preference, as documented by Federation research, for opportunities to enjoy Jewish life in ways people find meaningful. “The grant opportunity offers a chance for busy families to do Jewish on their own time, in their own neighborhoods, in ways that make the most sense to them,” says Heather Paul, the Federation’s Jewish engagement lead. The program builds on the PJ Library’s success in plugging families into Jewish life, with high-quality Jewish-themed books for over 2,000 local subscribers and a double-digit number of Neighborhood Song & Story times every week. Minimal. Just send photos of the event to the Harold Grinspoon Foundation. Coaching from the Federation’s Jewish engagement staff is available. “Fun and celebratory experiences like Song & Story times bring families together for Jewish experiences in their own neighborhoods. 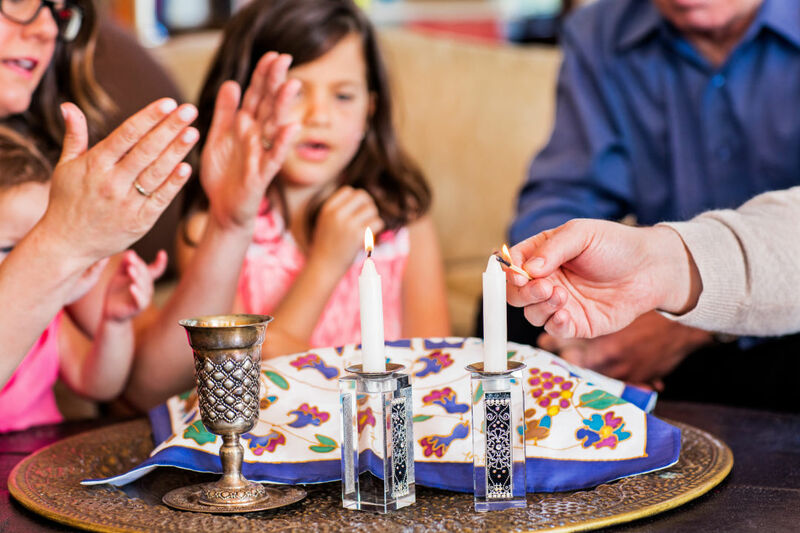 The $150 grant program is the exciting next step: a chance for parents to create their own Jewish experiences in their community with their friends, with or without the kids. That’s right! You don’t have to bring your toddler to your Israeli wine and cheese soirée. Just tell them it’s story time for grownups,” Paul says. To find out more about the grant program, visit pjlibrary.org/gettogether.